Jon Wiseman has a long track record of services offered to the motor industry across the board, right from the wholesale and retail sectors in the industry. He operates in partnership with a number of experienced industry specialists. Wiseman, comes with a wealth of motor OEM experience with a lifetime spent in the aftermarket operations in such diversified markets as Oman, East and West Africa and neighbouring countries. The business can be seen as a special knowledge resource for smaller dealer networks and also the smaller OEM operations that need cost effective guidance and trade knowledge with special value added tailored solutions to support both growth and sustainability in their operations. Some of the special services on offer from Wiseman are activities in wholesale and retails sectors of the automotive industry in both management and skills development by coaching and consulting with a hands-on approach. 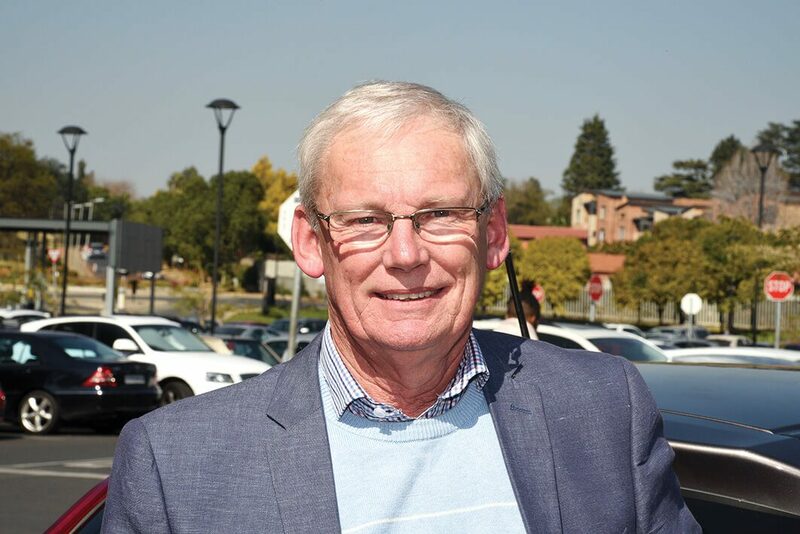 “Wiseman has been involved with big brand names that include the VW Group, Ford, Mazda, Isuzu, Opel, Chevrolet and Honda – to name just a few. This includes importers, distributors and dealer operating divisions in such specialist areas of remedial intervention, management mentoring, business process integration, specialised dealer training, technical support and customer satisfaction, tracking activities while using top class technologies,” said Wiseman. They also market risk mitigation fluid sampling for mechanical problems. Use as a tool to help prevent and diagnose failure modes on vehicles under warranty. Use as a monitoring tool in areas where poor fuel is prevalent in Sub-Saharan countries. Specific use in sampling oil prior to and after turbo replacement. Use by dealers as irrefutable evidence of pending or actual component failure causal factors, now endorsed by the Motor Industry Ombudsman. 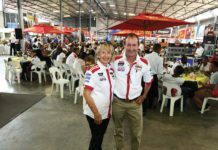 Jon, who is based in Port Elizabeth, has high hopes that Wiseman and Associates will become the go to company of choice for the automotive repair trade in Sub-Sahara Africa as well as South Africa. You can get more information on their complete services by calling Jon on +27 (0)82 389 3505.